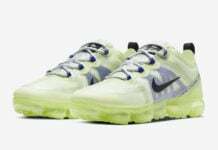 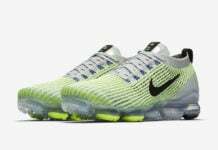 Air Max Day isn’t far from now and Nike Sportswear has unveiled the Nike Air VaporMax lineup for Air Max Day 2017. 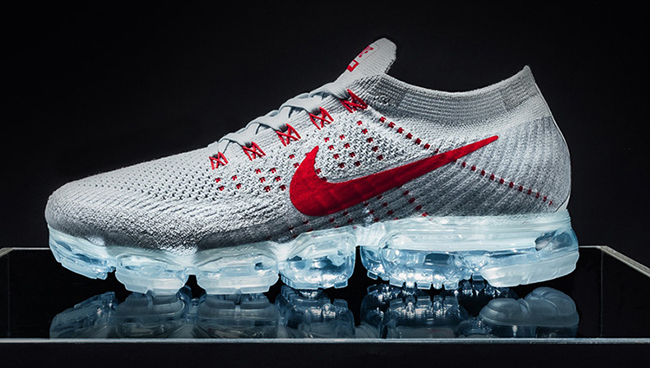 On March 26th which is a Sunday, you will have three color options to choose from. 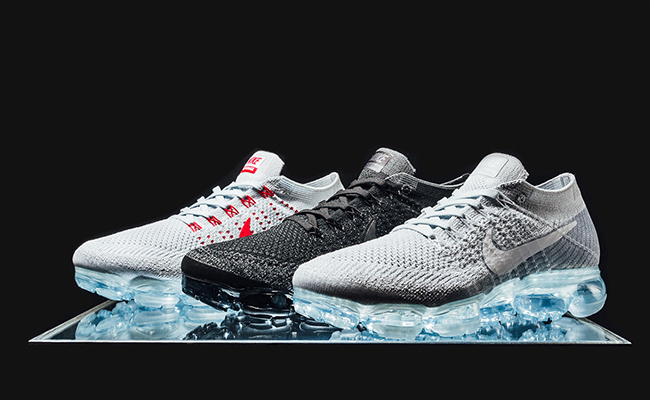 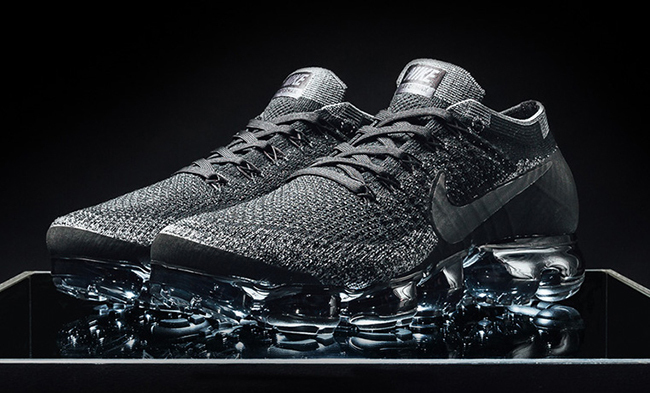 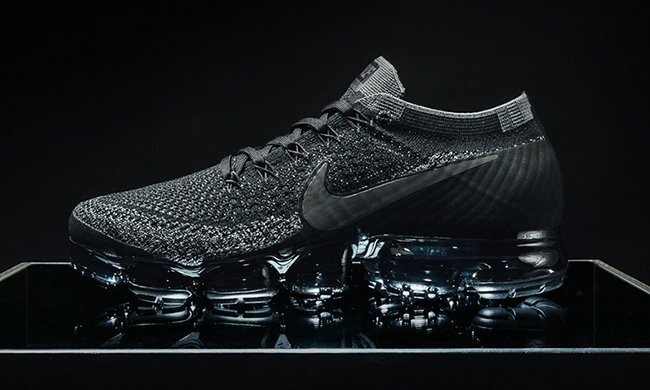 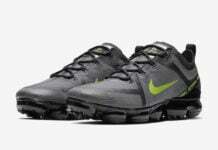 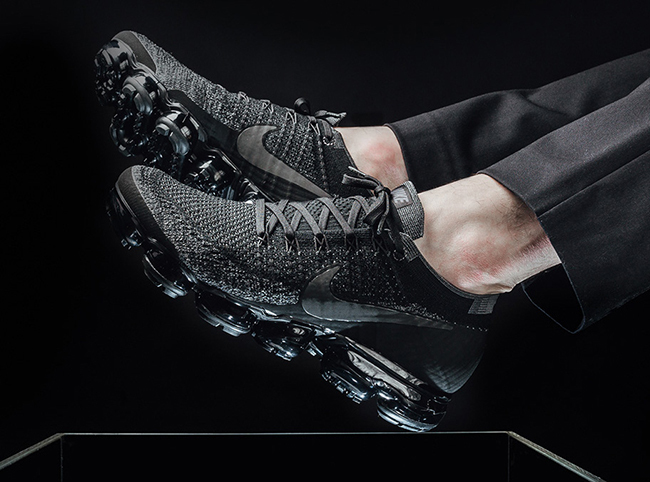 The Nike Air VaporMax releases that will be available include Pure Platinum, White and Wolf Grey, Pure Platinum, University Red and Wolf Grey along with the recently showcased Triple Black edition. 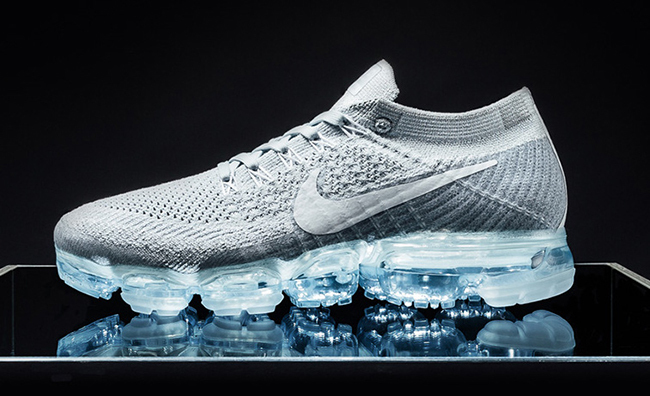 Along with the three retail versions, NikeID will allow you to customize your own pair. 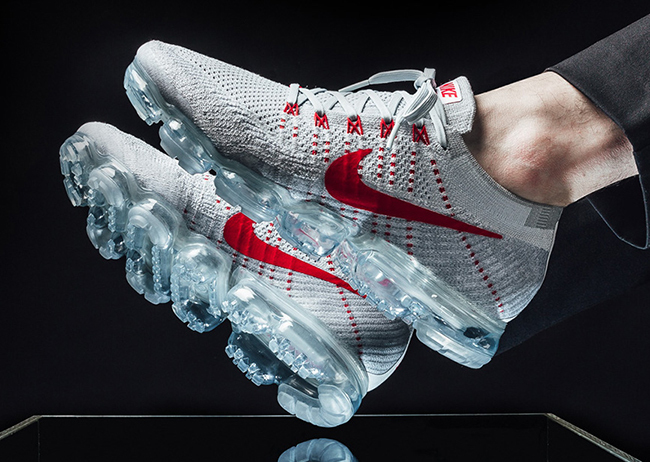 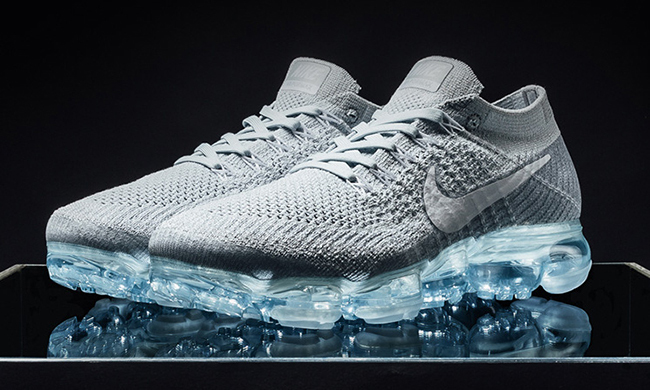 Below you can check out additional images of the three upcoming Nike Air VaporMax releases for Air Max Day. 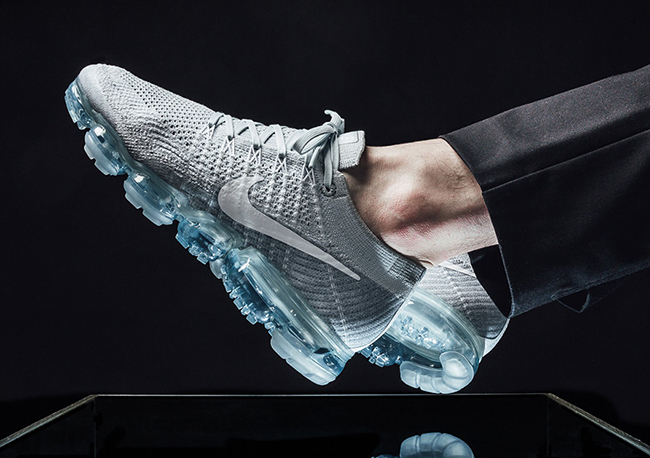 You will be able to purchase at select Nike Sportswear retailers like Nike.com and Titolo. Retail price is set at $190.